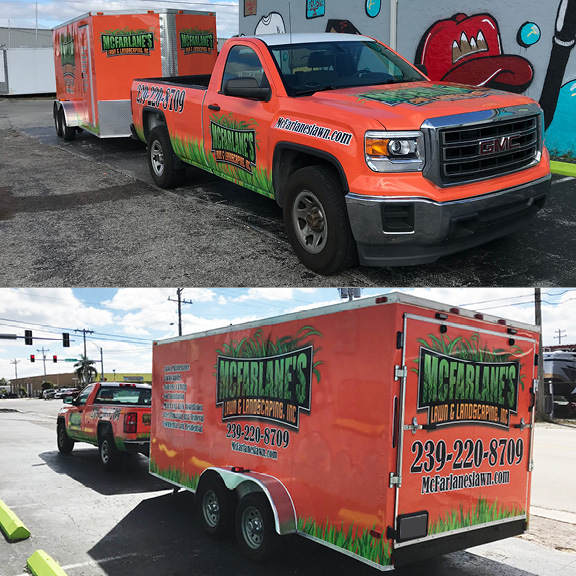 Have you been considering the thought of using your vehicle to advertise your business? 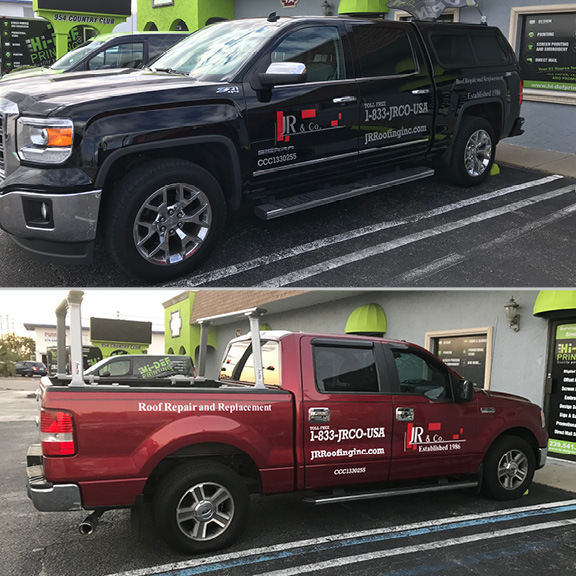 Have you seen cars and trucks on the road with high quality custom designs and company logos on the sides or back windows and wondered where to get that done? 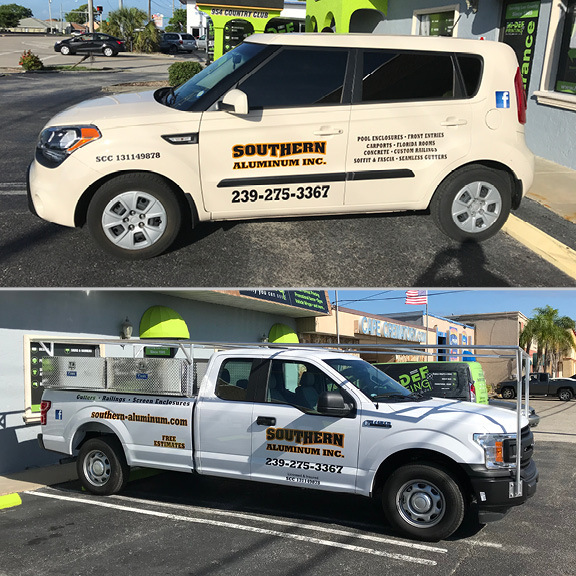 Well look no further because Hi-Def Printing is one of the area’s leading vehicle wrap shops in Southwest Florida. 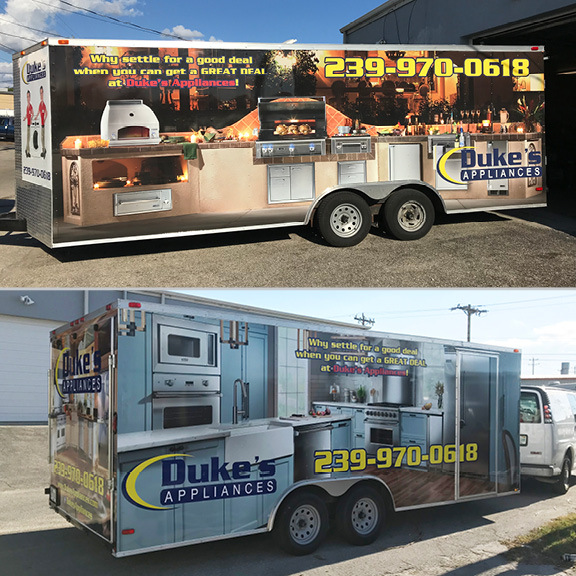 We are a family owned and operated company with over 125 years of combined experience in the industry. 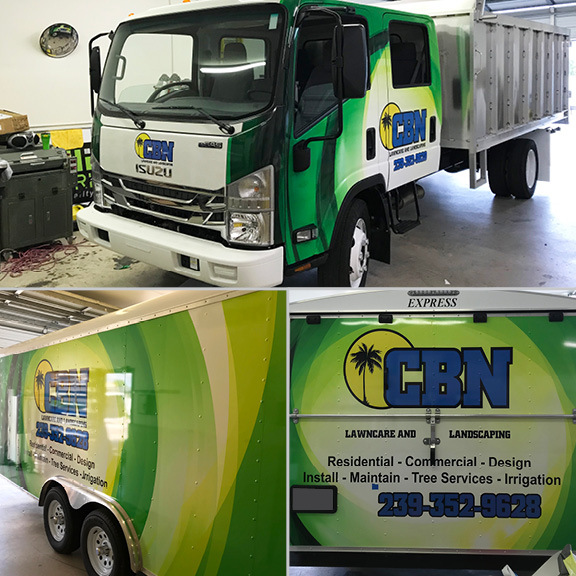 Our capabilities allow us to do anything from simple lettering, partial wraps, back windows to full wraps of cars, vans, SUVs, trucks, trailers and semi-trucks. 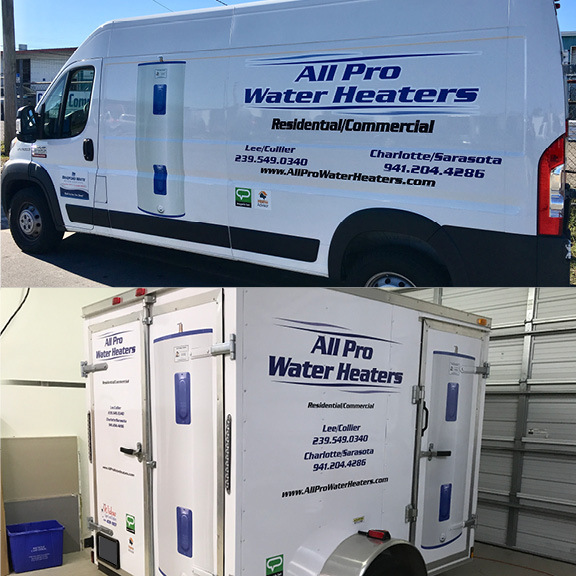 Our installers have extensive industry experience and are always on the forefront of new developments and techniques, assuring you a quality product every time. 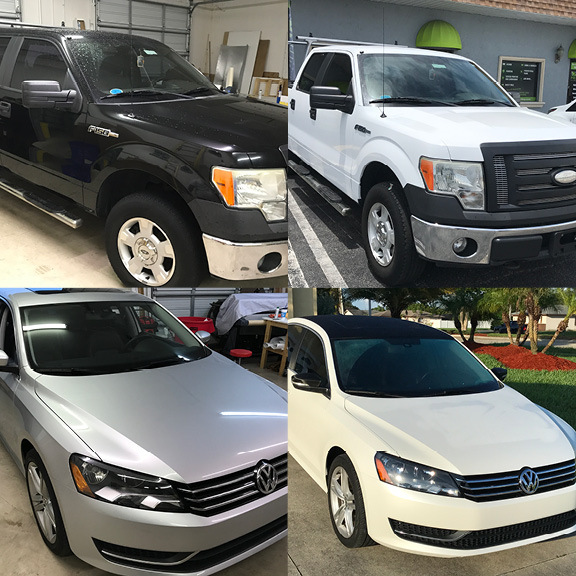 Are you wondering about how the sun will affect your vehicle wrap? Hi-Def Printing only uses superior grade and rated supplies from well recognized & trusted suppliers like 3M, Avery and LG. All our vinyl is premium, minimizing shrinkage, fading and cracking of the finished product. Full Color outdoor applications are either laminated for durability or specially cured to increase longevity and minimize fading. 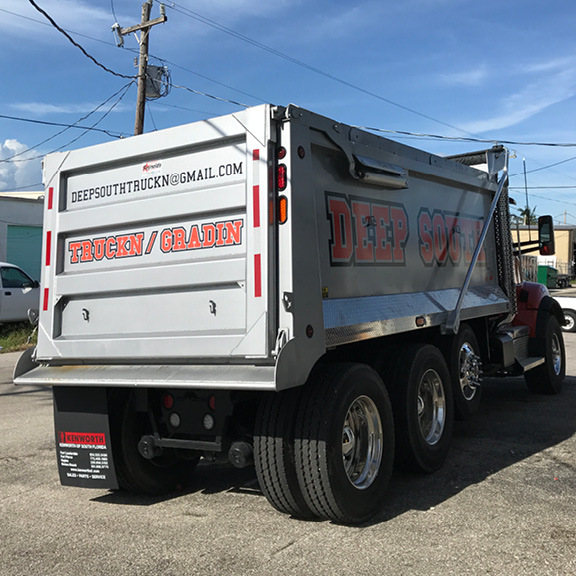 When you buy your sign from Hi-Def Printing, not only do you get a quality product at a great price, you also get peace of mind. 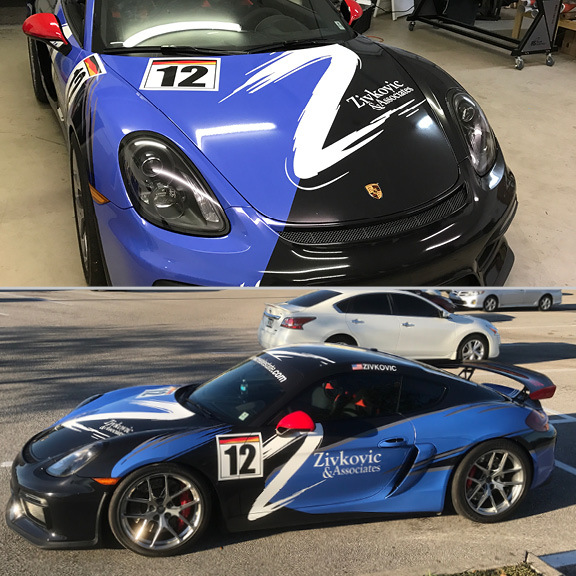 A custom wrapped vehicle is like a 24 hours sales person and provides lower cost per impression over its lifetime than any other means of advertising. 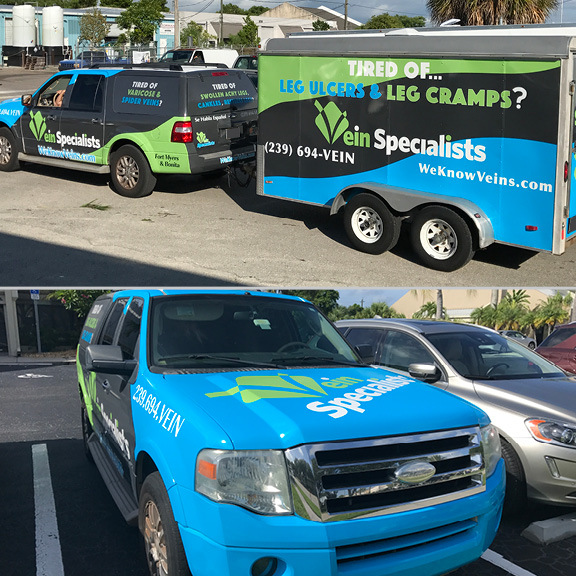 Call or email us today for a free quote or schedule an appointment to discuss your vehicle wrap needs.